Studying the guitar with his father since the age of three, Muraji continues learning guitar with Shinichi Fukuda at the age of ten. 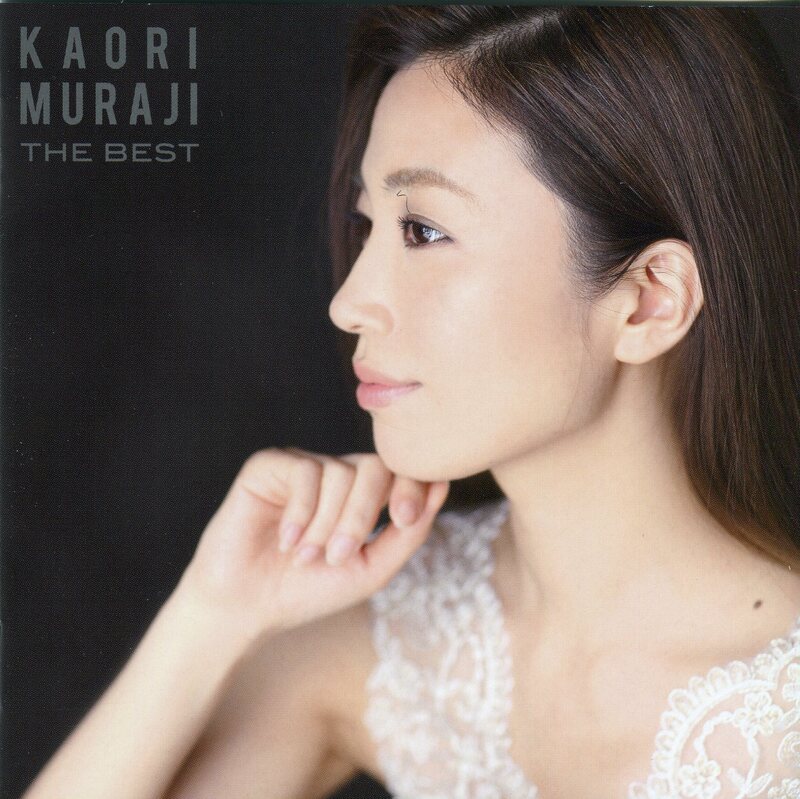 In 1993 Muraji released her first album "Espressivo". 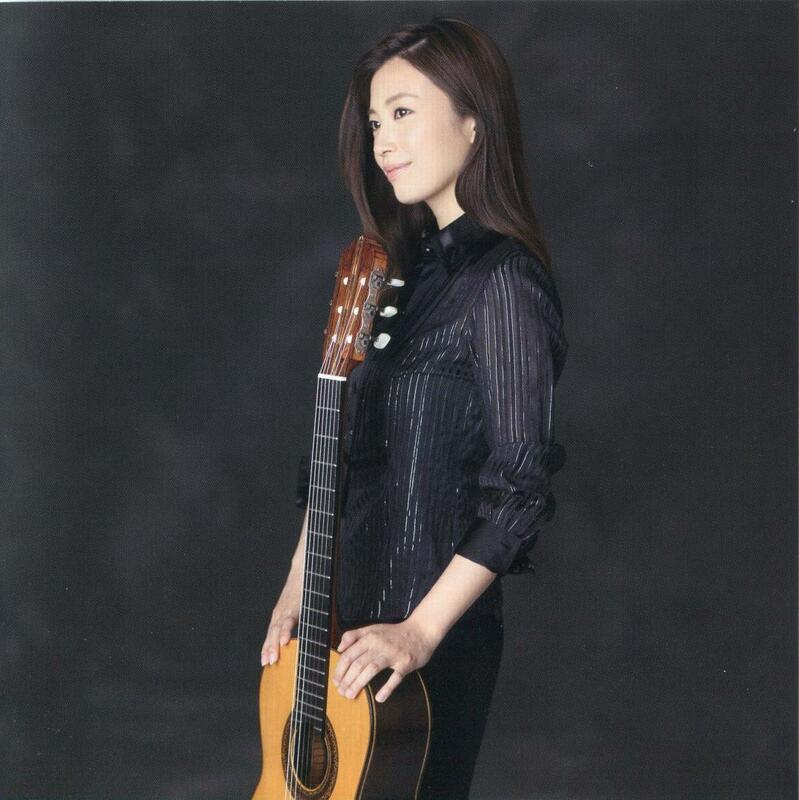 Three years later, she began her career in Europe playing with the National RAI Orchestra. 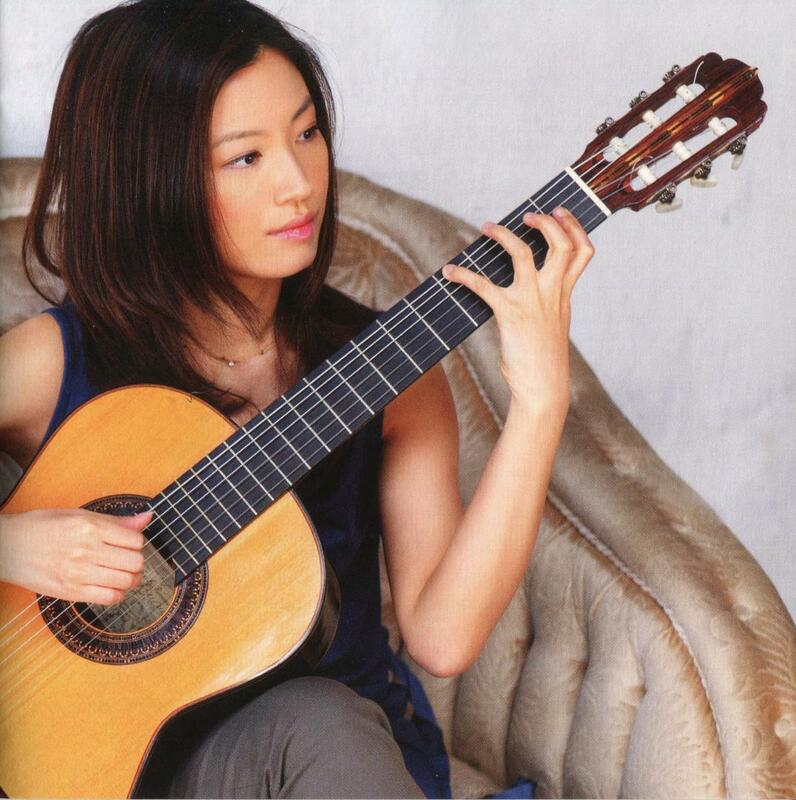 In 1997, she moved to France to study guitar at Paris music of the Normal School with Alberto Ponce. She returned to Japan in 1999. 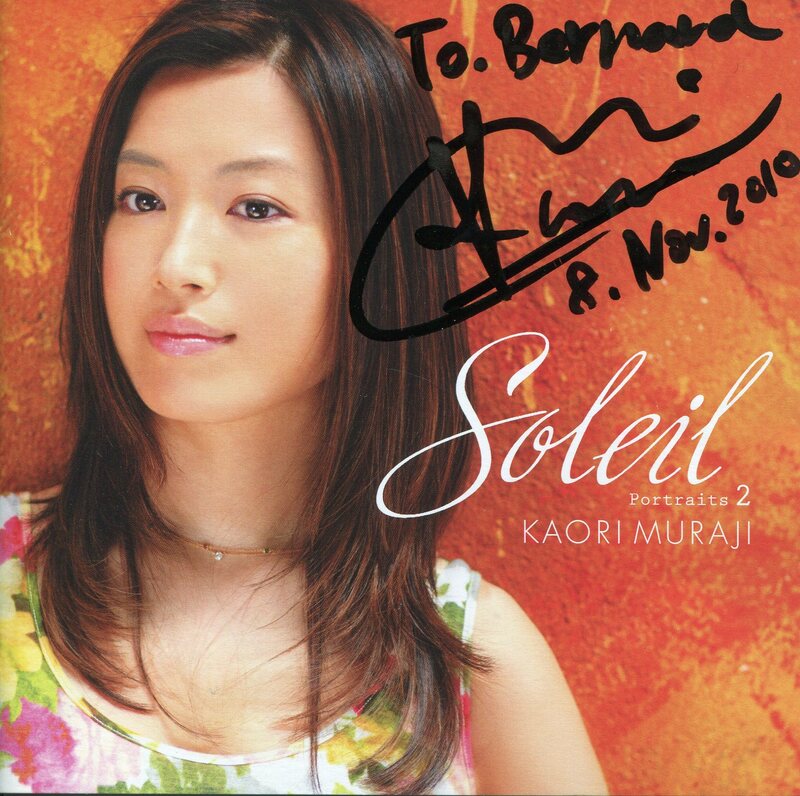 In 2003, she became the first Japanese artist to sign an exclusive contract with Decca Records.